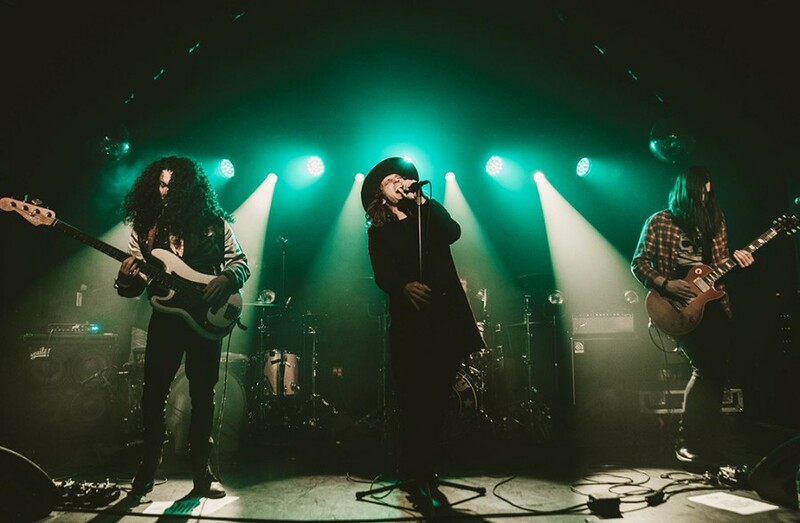 Los Angeles-based rock band Dirty Honey released their self-titled debut EP on March 22, 2019. From the EP, the band released a new single “When I'm Gone”. The sound is '70s classic rock like Led Zeppelin. The band worked with Nick Didia, who is a producer for Pearl Jam and Rage Against the Machine, on the EP. Dirty Honey is composed of Marc LaBelle (Lead Vocals), John Notto (Guitars), Justin Smolian (Bass) and Corey Coverstone (Drums). 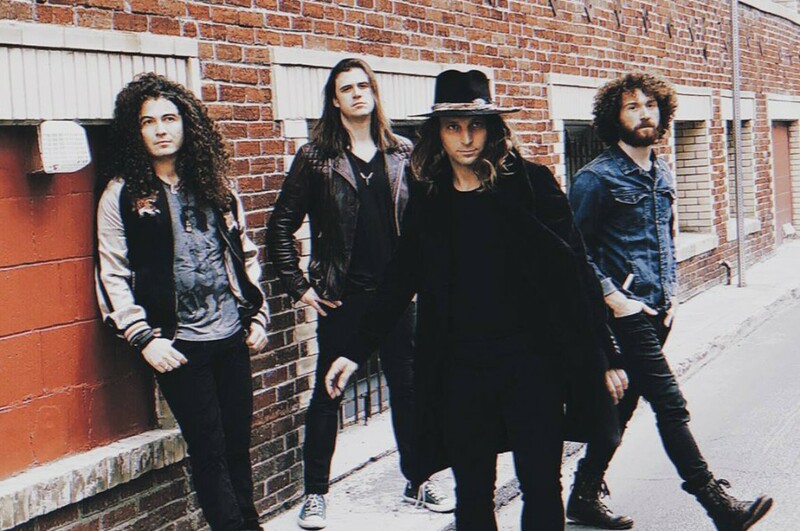 The band will support for Red Sun Rising's tour in April and will perform at more than a dozen festivals this summer, including Sonic Temple, Welcome To Rockville, Rocklahoma, Louder Than Life , Lunatic Luah, Heavy MTL, and Epicenter among others.